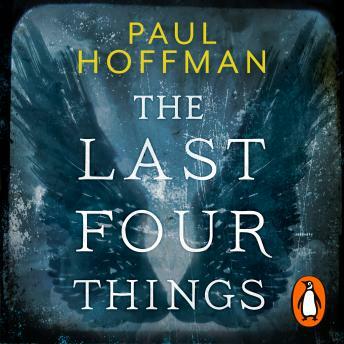 The Last Four Things is the second in Paul Hoffman's remarkable series. Returning to the Sanctuary of the Redeemers, Thomas Cale is told by the Lord Militant that the destruction of mankind is necessary; the only way to undo God's greatest mistake. But perhaps not even the grim power that the Redeemers hold over Cale is enough - the boy who turns from love to poisonous hatred in a heartbeat, the boy who switches between kindness and sheer violence in the blink of an eye. The annihilation that the Redeemers seek may well be in Cale's hands - but his soul is far stranger than they could ever know. The Last Four Things follows on from The Left Hand of God. It is the second instalment in a gripping trilogy by Paul Hoffman. Imagine if Phillip Pullman's His Dark Materials met Umberto Eco's Name of the Rose. Fans of epic heroic fiction will love this series.